Your browser and/or OS is not letting Daily.co access the camera or microphone. In sections 3.0 & 4.0 , we explain how to avoid this in the future, while still staying muted. 3.0 Why do I need to unblock? Why won't it unmute? 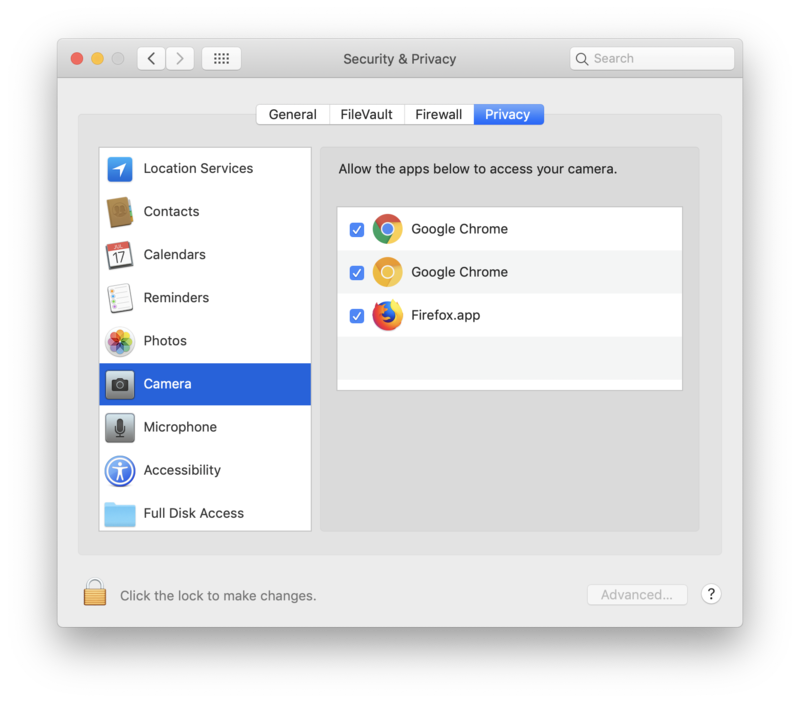 When you join a Daily.co call, the browser asks for camera and mic permissions. You chose to not use the camera and mic, at all, inside Daily.co. Change your browser settings for the camera and mic, then leave the call and rejoin. Then mute/unmute in the video call. If you want to be muted when you join the next call, make sure you're muted when you exit. Daily.co remembers your cam is muted. You won't show video when you join your next call.